One thing that celebrity couples have nailed better than anyone else is their dreamy vacation pictures and cute Instagram captions! 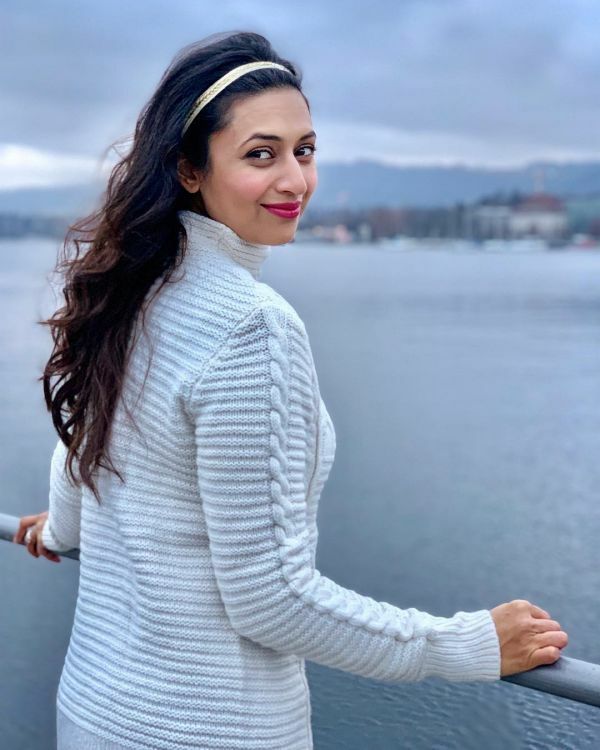 Vivek Dahiya and Divyanka Tripathi Dahiya are no different. Even though the couple got married in July 2016, their love is still full of mushy moments and fun times as it was two years ago. 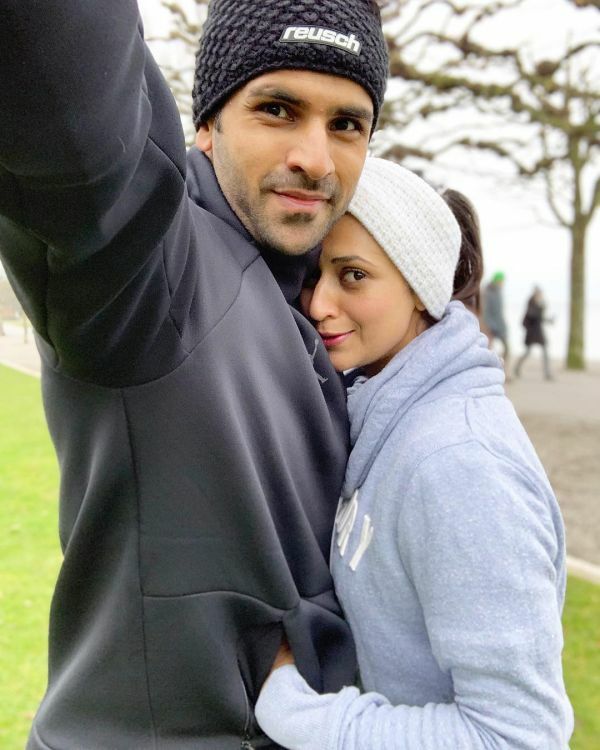 From pulling each other's leg on social media to giving each other amazing birthday surprises to writing love notes and vacationing together, this co-stars turned couple does it all and pretty well. 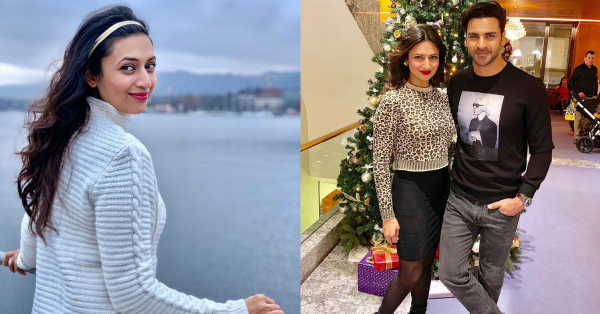 Keeping true to their spirit of wanderlust, the couple, fondly known as Divek, welcomed the New Year in Switzerland with friends. 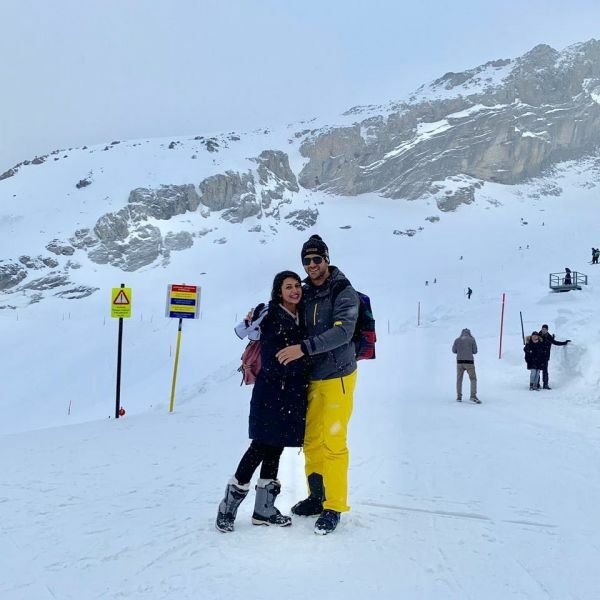 Their vacation pictures are swoon-worthy, not only cuz they look madly in love but also for the beautiful landscapes and the snow. Both of them took to Instagram to share their wishes for the new year and their captions are adorable! 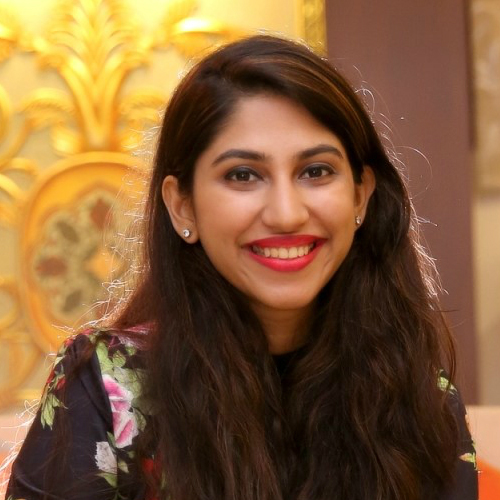 2019- a year of hopes and new beginnings. Wish you all a wonderful year ahead. But wait, these aren't the only photos the couple shared! There is more and they all just make us want to travel even more! Are all husbands/boyfriends like this? Wishing loads of love, luck and success to this couple, always!